Why do vacations fly by? As the plane screams to a stop on the way home from a trip, your mind instantly morphs from vacation to work mode. And you may have a flashback or two of all the food indulgences that go along with vacation. I mean, after all, it’s vacation. We try new, exciting foods and if you’re like me, that promise of exercising every day never quite becomes a reality. Now that it’s time to say hello to the real world, hold on to those precious vacation memories and use these 7 Easy Steps to Get Healthy After Vacation. It’s best to unpack as soon as possible in order to get back into your healthier pre-vacation routine. Gazing at a suitcase filled with dirty clothing is not the way to get motivated. Find ways to move more and sit less! Wear a fitness tracker. It always helps me get in more steps! When I go to Walmart, instead of searching for the closest parking spot, I park farther away to get a few extra steps in. While I’m cooking, I do calf raises and alternate with push-ups using the edge of the kitchen counter. This is also a good time to do a few squats. Jumping jacks or squats during commercials are also ways to move more throughout the day. Buy groceries right away. The longer you put it off, the stronger the temptation will be to eat like you’re still on vacation. Don’t shop when you’re hungry and shop on the perimeter of the store for the most part. That’s where you find fresh produce, whole foods, etc. Stock up on fresh veggies and fruit. When you have healthy food options available, making good food choices becomes easy peasy. Trade those candy bars for smarter choices. 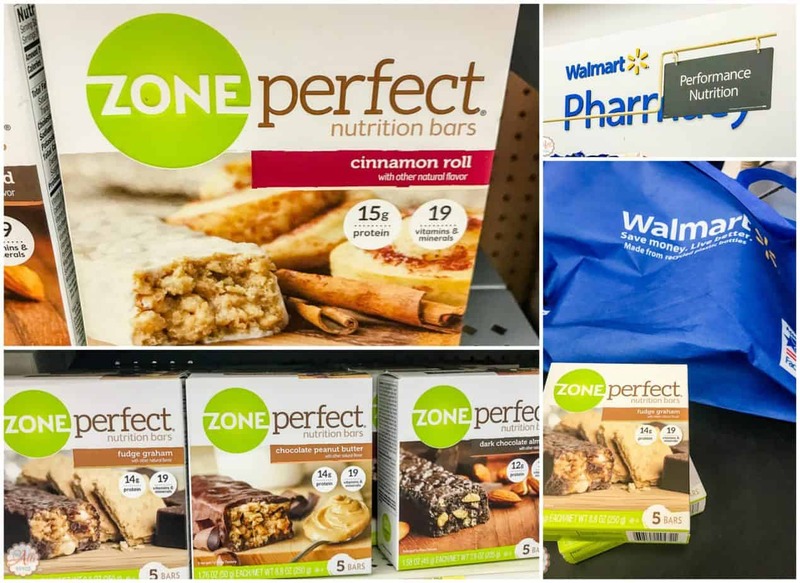 ZonePerfect® Cinnamon Roll, 5 ct. is a smart option when it comes to an afternoon snack. 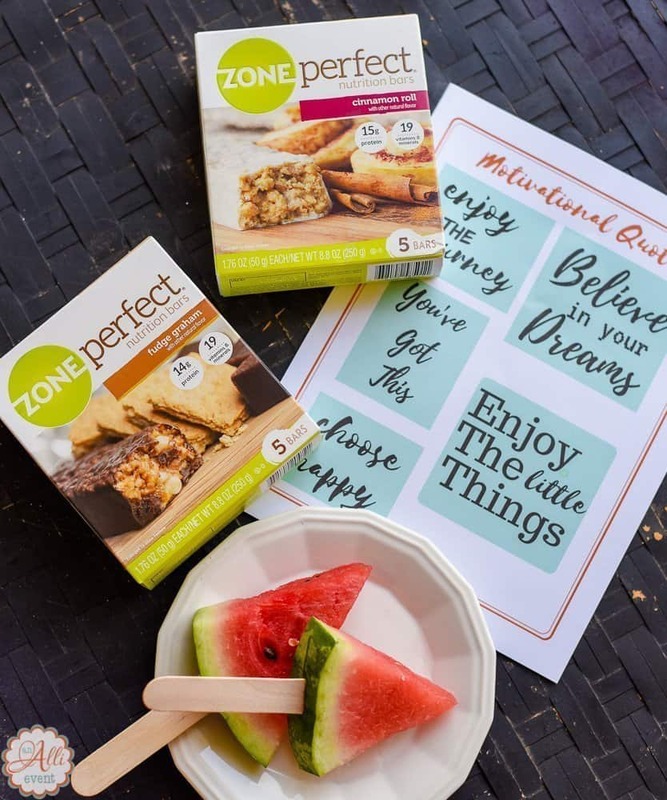 Interested in finding these Zone Perfect® bars for a snack option? Hover over the photo to click through to Walmart.com to buy them. 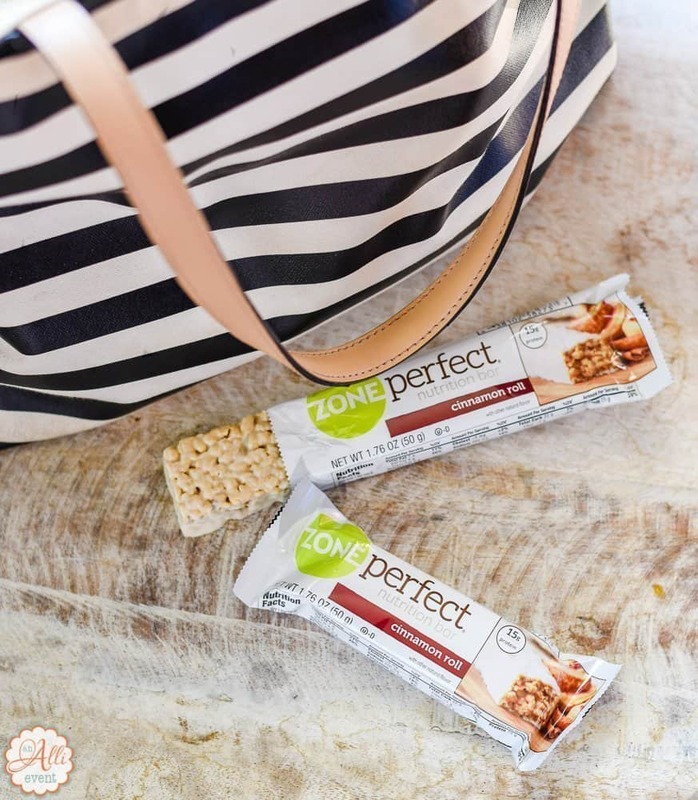 I also keep ZonePerfect® bars in my purse in case I’m out and about during snack time. It’s a delicious way to make healthier choices throughout my day. 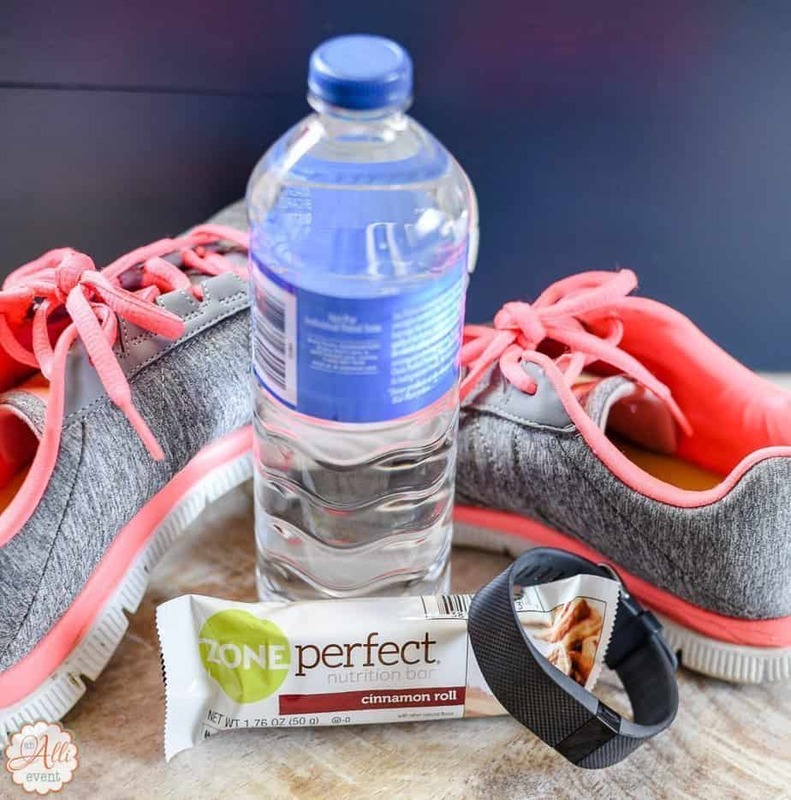 Helpful Hint: Sign up for Ibotta and earn $1.00 with the purchase of ZonePerfect® Nutrition Bars at Walmart. It’s the Little Wins™ throughout the day that ultimately leads to a healthier you. Whether it’s a simple fist pump, a pat on the back or crazy dancing all by yourself, celebrate the daily little wins. Motivational quotes are also a wonderful way to help you get more healthy. I have a few favorites that I keep posted around the house and I’m sharing them with you today. 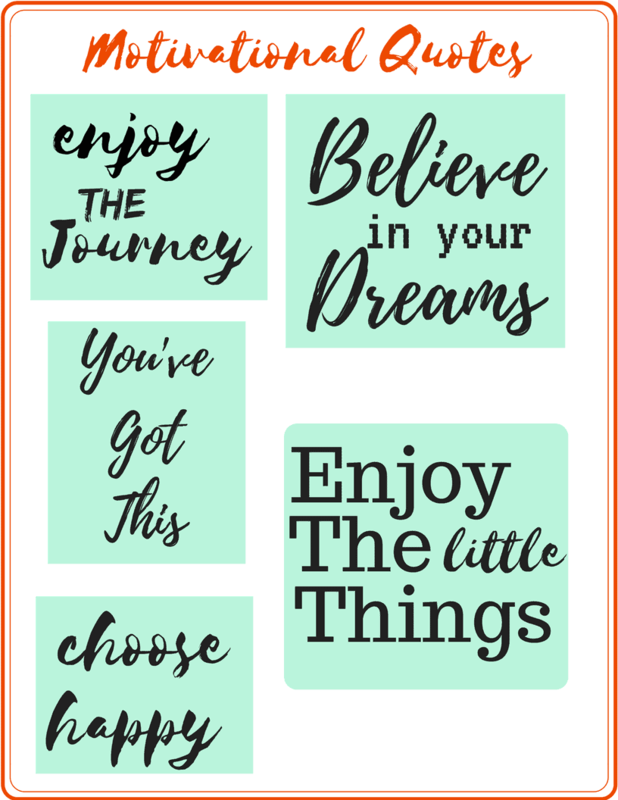 Download the Motivational Quotes Printable and cut out your favorite sayings. It’s free! Be sure and enter the sweepstakes. I’ll celebrate with you if you win! Start planning your next vacation. 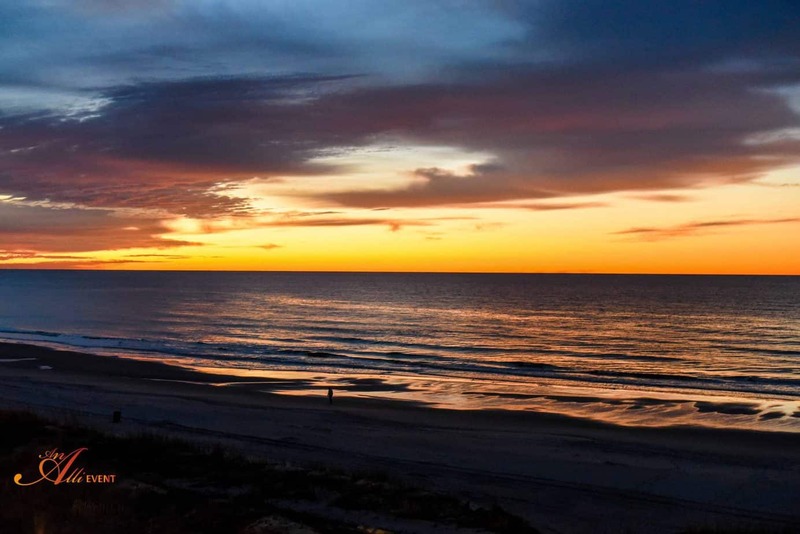 You don’t have to wait an entire year for your big getaway. Plan a mini trip over a long weekend. What about a day trip to the local orchid to pick apples? Having something fun to look forward to motivates me to keep moving and eating right. 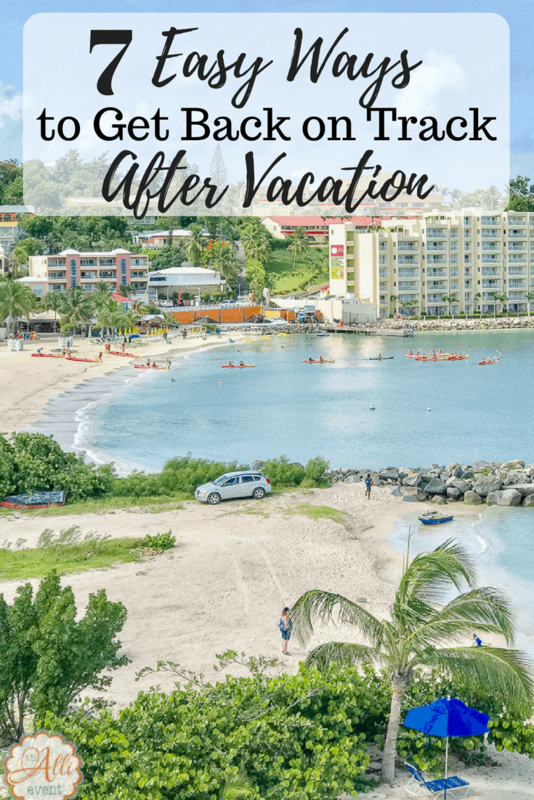 How do you get back on track to get healthy after vacation? For me, it’s the daily little wins that keep me going! I’m on Nutrisystem and hubby and I are going on a cruise next month and guess what… NO outside food. These tips will definitely come in handy upon my return to help get me back on track. We stay in airb&b’s just so we can cook and still enjoy our own healthy food. Not saying we don’t eat out while on vacation but we choose wisely. I try to stay healthy even when I’m on vacation but it isn’t always easy! There’s a lot a great tips here that would definitely help keep me on track. Hands up i always go a little OTT when on holiday, so I definitely want to come back and feel a little more healthy about what I am putting back into myself, so these are some great tips. I think it’s snacking that makes me a little more unhealthy. I love the idea of trading up unhealthy snacks for better options – there’s always a way! I love snacking, when I grocery shop I buy in bulk, and make individual packets. Easy and keeps me in check. We always have to get back on track after a vacation! The food is generally the highlight of the trip! I’m putting Zone Perfect on my grocery list now. We need those! I try to stay on track during vacation. We have a timeshare that we use so I can cook while vacationing. I find it hard to get back on track if I fall off the wagon! I am totally one of those people who have everything unpacked, laundered and put away within 12 hours of being home from vacation. I don’t like vacations to derail real life! It is always an adjustment when I come back from vacation – I wonder what it will be like when I come back from Africa! HA! Having healthy food on hand is so important when you’re trying to eat right. If you have healthy food at the house, you have to eat healthy food. Great topic! So many of us go off the rails gorging on great food on a vacation – myself included! It is important to get right back on track and eat healthy when we get home. I too carry Zone Perfect with me in my bag everywhere! I always start a vacation with healthy habits in mind. By time the vacation is over, however, I’m always telling myself I need to start over with my eating habits. I do love Zone bars though. They are one of the few bars i like. I’m definitely liking the idea of snacking on a Zone Perfect bar while on-the-go. Staying active is super important. It always takes me a bit to get back to my routine after a vacation. I always try to unpack as soon as I get home. Doing squats during commercials is a great idea. I will have to give it a try. I can never seem to eat healthy on the go. I like being able to get back into a routine when I get back home. I’ll have to give these a try, such a convenient product. We are going on vacation next week and I know Ill fall off my diet. These are grea ttips to get healthy again. Those bar sound delicious! I find it hard to get back to my routine after vacation. WE WENT TO VEGAS LAST WEEK IT IS SO HARD TO EVEN BLOG about our experience.Thank you for these helpful tips! Your title madde me giggle. But its the truth. Vactions has to end, unfortunately. I will oreder my groceries online and have them delivered the same day we arrive home. it really helps to have food in the house to start out right. These are such great tips! Coming back from vacations isn’t always the easiest, and easing back into your every day routine can take a while – for me at least haha!